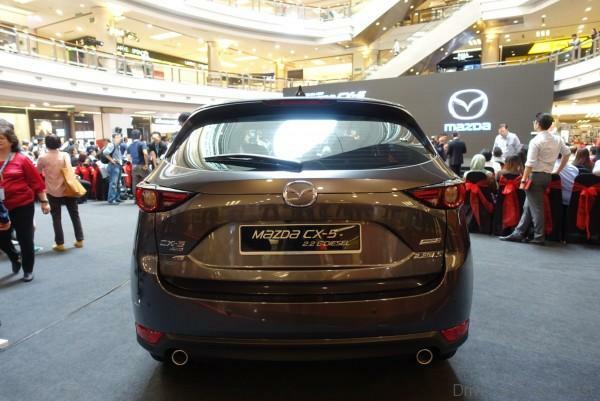 The all-new Mazda CX-5 has finally been launched in Malaysia. 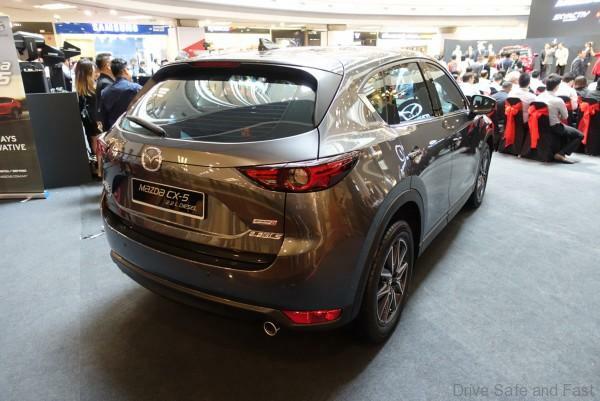 This new CX-5 brings the latest in Kodo design and Skyactiv technologies. 5 variants are being offered. 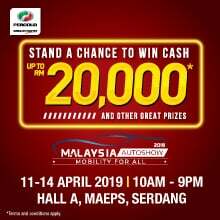 The petrol variants include the 2.0 2WD GL entry level model (RM131,206.30), the 2.0 2WD GLS model with a little more equipment (RM145,205.50), and the 2.5 2WD (RM157,206.70) with the larger engine. The amazing Skyactiv-D diesel engine is also on offer. 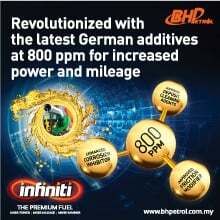 It is the only variant offered in 2WD (RM161,026.30) and 4WD (RM171,626.30). All variants come with a new 5 year Peaceful Ownership Program. 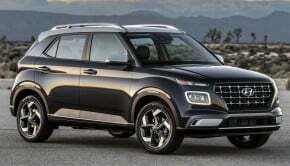 This is a 5 year/100,000km Manufacturer Warranty and 3 year free scheduled maintainance package. 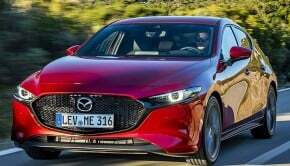 The exterior is completely redesigned with slimmer headlights, a new honeycomb grille and a sleeker, more masculine appearence. The interior too has been updated. The dashboard is more symmetrical but still driver focused. 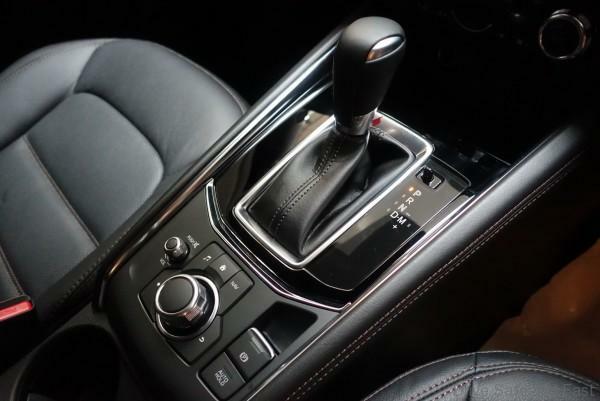 Mazda claims better ergonomics all around. 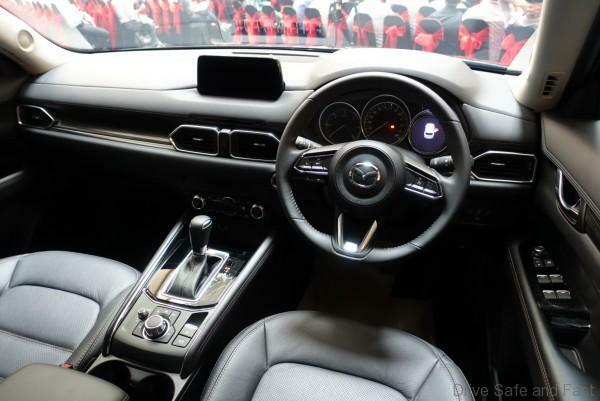 The 7 inch colour touchscreen display and MZD CONNECT has been repositioned to be less of a distraction to the driver. 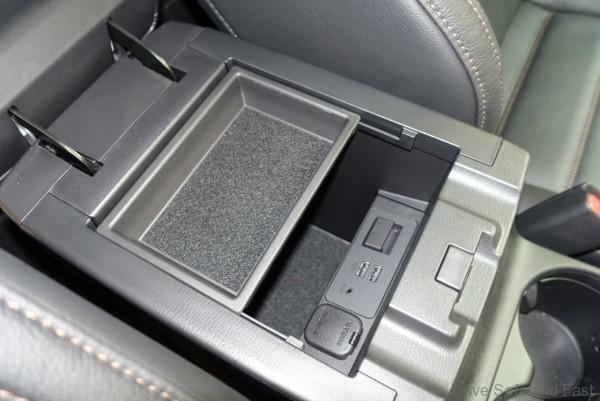 Material selection has been improved with more soft touch, genuine leather, as well as wood and metal trim. 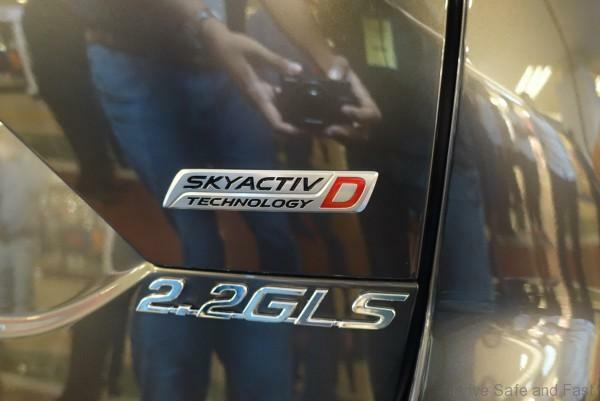 SKYACTIV technology like G-Vectoring Control (GVC) is present, making for a more comfortable drive for all occupants. 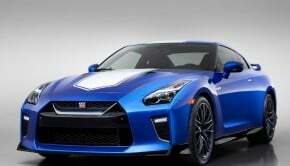 The outcome is seamless, flowing acceleration and cornering like nothing before. 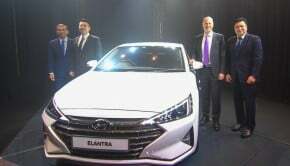 Adaptive LED headlights, Adaptive front lighting system, Smart City Brake System, Lane Departure Warning System, Blind Spot Monitoring, Rear Cross Traffic Alert, Lane Keeping Assist System, Driver Attention Alert. 8 colours are available: Soul Red Crystal, Machine Grey, Snowflake White Pearl, Deep Crystal Blue, Sonic Silver, Meteor Grey, Jet Black and Arctic White. 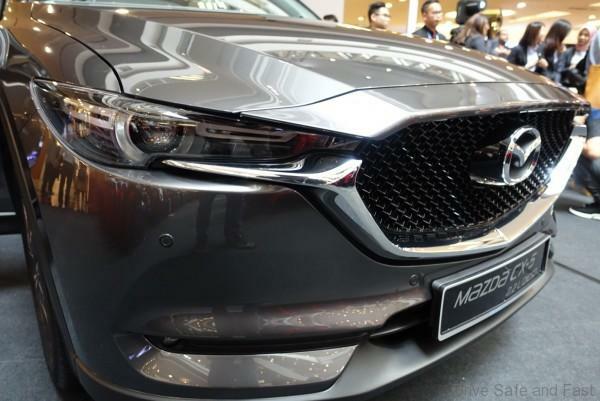 Soul Red Crystal and Machine Grey cost an additional RM2000).